Edmonton’s Most Purr-fect Cat Photo Contest is now accepting submissions for the June 1, 2019 festival! THE COMPETITION IS FIERCE. THE CONTESTANTS CAN BE CATTY. AND THE POSES ARE A-MEOWZING. 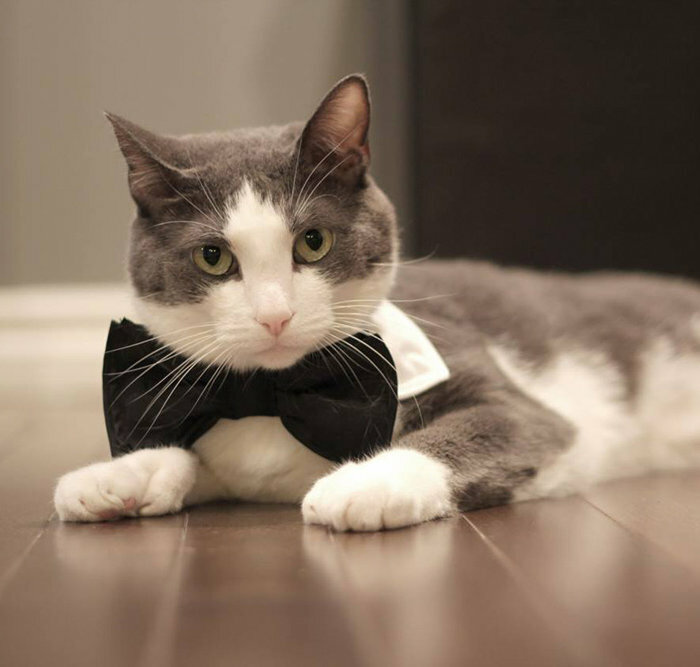 DOES YOUR CAT HAVE WHAT IT TAKES TO BE CROWNED EDMONTON’s MOST PURR-FECT CAT?! 4. Answer to the question: How would your cat make the world a better place? 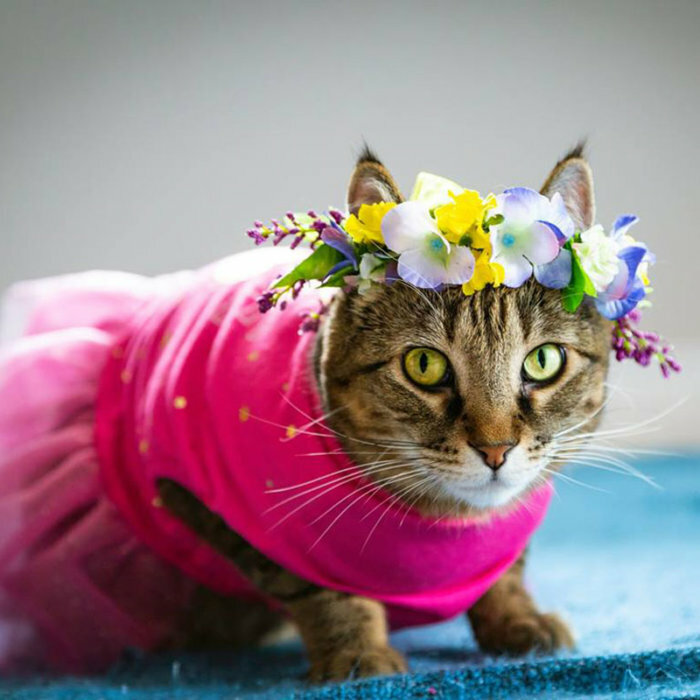 PHOTOS WILL BE DISPLAYED ON THE BIG SCREEN AT THE FESTIVAL and a panel of judges will select EDMONTON’S MOST PURR-FECT CAT and two runner-ups. Winner and runner-ups will receive a-meowzing prizes! DEADLINE TO SUBMIT PHOTOS: MAY 19, 2019 @ 11:59 P.M.
You are welcome to submit multiple cats per household. SAFETY NOTE: Please be aware of your cat’s comfort while staging or taking your photos. Many cats do not like being dressed up. Avoid putting on costumes that may be too constricting and do not leave costumes on for extended periods of time. Do not put your cat in distress for the sake of this photo contest. If your cat is uncomfortable, please stop. 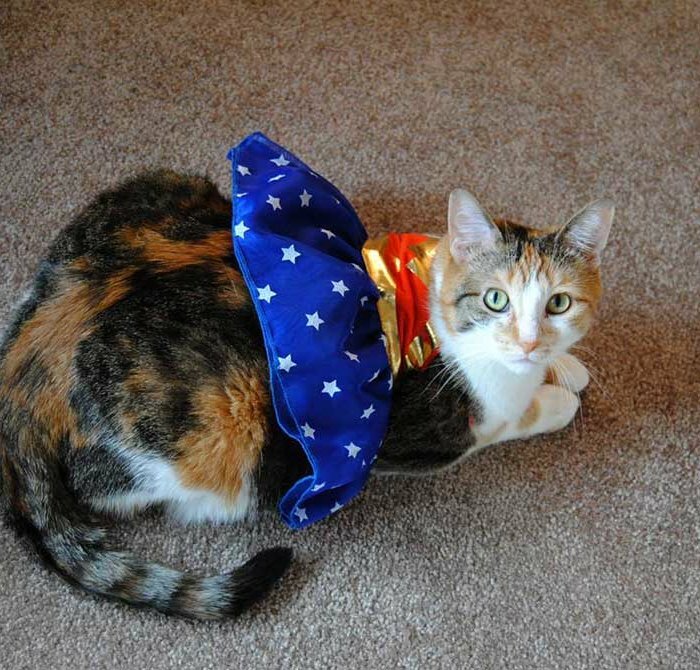 CREATIVITY NOTE: We encourage you to get creative with your cat photo submissions! View past photo entries to see how others have staged their images. Sometimes the backdrop makes the CAT-egory. Othertimes it’s the outfit. Get creative! CONTEST NAMING NOTE: This photo contest was formerly called the Mr. & Mrs. Purr-fect Photo Contest! In 2019, we decided to remove the gender titles from the contest! We’re looking for Edmonton’s Most Purr-fect Cat!